Client-side means that the action takes place on the user’s (the client’s) computer. 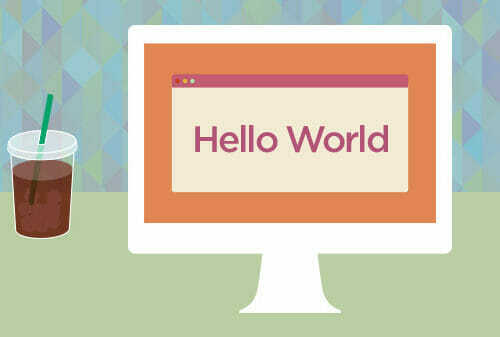 Server-side means that the action takes place on a web server. So what do we mean by action? And why does some action take place on your computer and some on a server? When we say action we mean all that work that programming languages do. 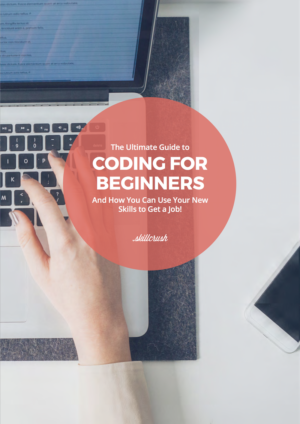 You will remember from our term about programming languages that they are the doers of the web. In order for a programming language to do its job, the computer has to understand the language its speaking. On the other hand, if you want to use a programming language (Ruby, PHP, and Python, etc) you need access to a server that understands the language. Tasks that need to be accomplished with those languages happen on that server, meaning they are done server-side. But can’t I just install a programming language on my computer? Yes, you can install programming languages on your computer but that still won’t let you find out your bank account balance without being connect to your bank’s servers. The reason for this is databases. Data storage is the other thing that is usually handled server-side. If data was stored client-side, your bank would have to keep track of thousands if not millions of user databases all over the world. Instead, they keep all their user data in one centralized database where they have easy access to it, and you do too via the Internet. 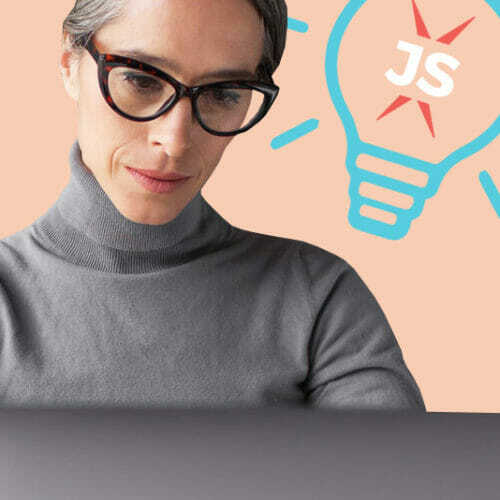 Alright, so I understand client-side vs. server-side, what I don’t understand is how that is any different than frontend vs. backend development! Very good call! It’s really not that different. The difference between client-side vs. server-side, and frontend vs. backend programming is really a difference in semantics. 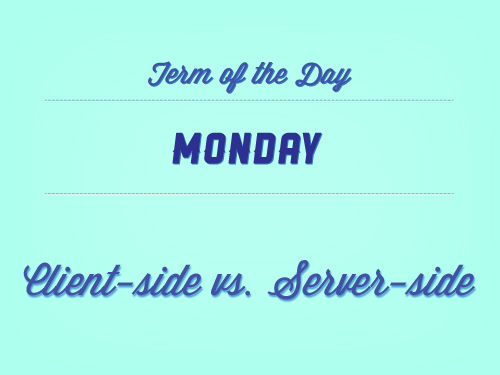 Client-side vs. server-side describes where the action takes place (literally on your computer vs. a server). Frontend vs. backend refers to what kind of action is taking place (the kind the user sees vs. the kind a user does not). At the end of the day, everyone is really talking about the same set of technologies.